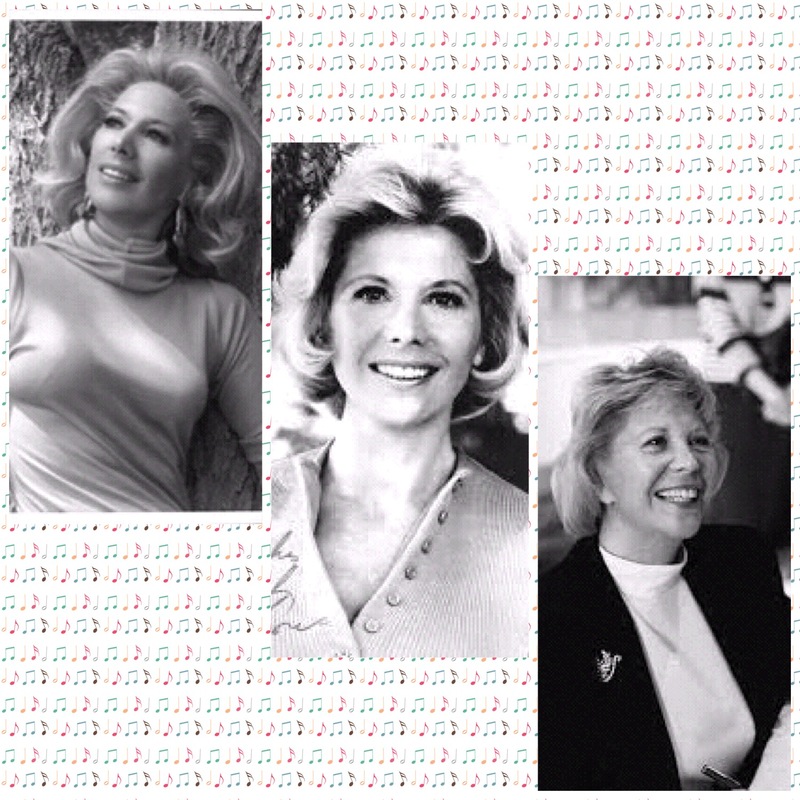 On this day, one hundred years ago – Dinah Shore came into this world. Up until her Death, on February 24th 1994, she was perhaps the finest example of “Southern Elegance” – both on record and in person. She was also one of the first American stars of TV, and there was seemingly no limit to her talents in any media. She sang, she acted in movies, she had her own TV show for many years, she was an avid golfer, her talent for cooking was legendary, she wrote books and above all, she was an incredible singer. Before that, she made an endlessly long list of incredibly good recordings – most of which are available, and way overdue for rediscovery. Her albums recorded for Capitol from 1957-1962 are strongly recommended! 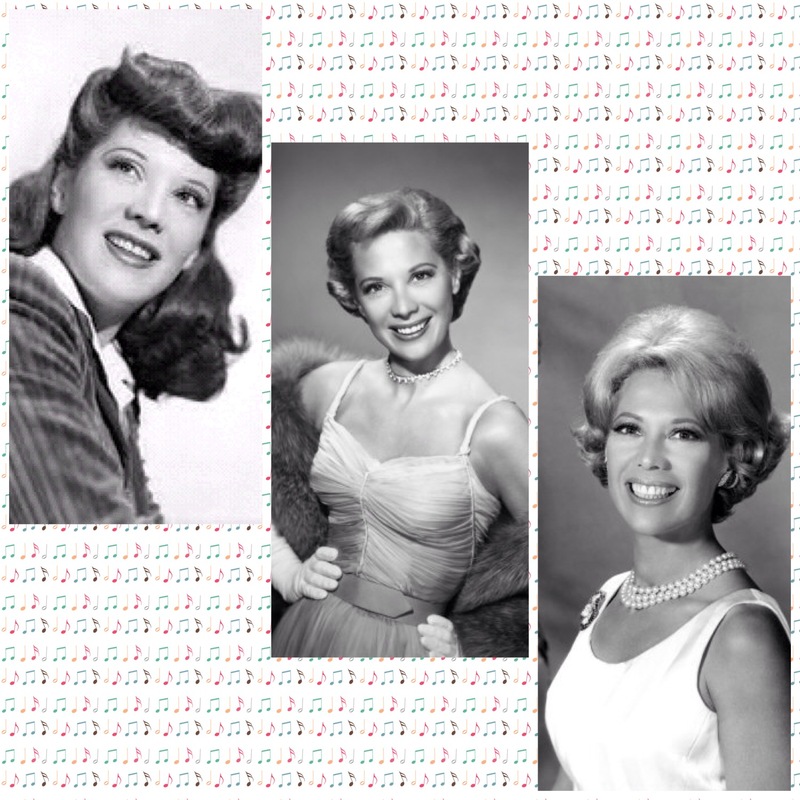 On this day, the centennial of Dinah Shore’s birth, I strongly suggest you check out some of her music and I just know you will enjoy the sound of that liquid honey voice – “Southern Elegance” indeed!